You may have a high-quality door, but all eyes are drawn to the door handle. It’s important that it not only works efficiently, but also gives out the impression you’re after. 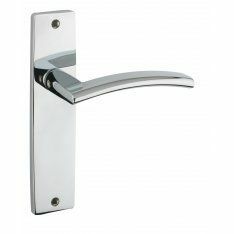 Ironmongery Experts have a wide range of door handles for sale, so you’re sure to find the right one for your needs. 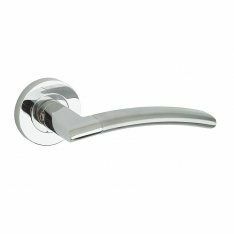 Our lever handles on rose, for example, come in a range of metals including, brass, chrome, nickel and distressed silver, as well as a variety of designs. 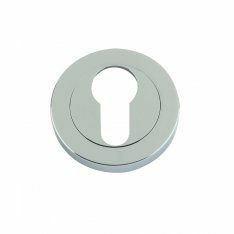 Our range of lever furniture on a backplate covers a wide choice of materials and design, including sprung and unsprung levers and locking plates, as well as stainless steel cover plates. 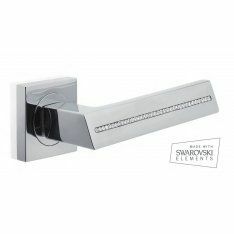 If you’re looking for something that will stop visitors in their tracks, why not check out our Italian Swarovski lever range? 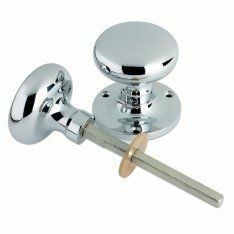 The levers offer a choice of stylish designs in brass, chrome or nickel, but it’s the inset Swarovski crystals that really catch the eye. If a lever isn’t what you want, we have a striking range of irresistible knob furniture and innumerable designs of snib and release systems. 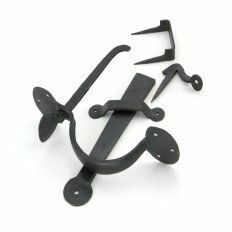 Or, if all you want is furniture for a keyhole, we have plenty of escutcheons to choose from. Dedicated DIYers might want to take their time, but most of us want to get our door handles fitted as quickly as possible. 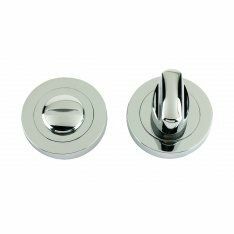 Our quick fit plus system offers attractive stainless steel levers, escutcheons and snib and release units. Whatever you’re looking for, come and browse our new door handles.